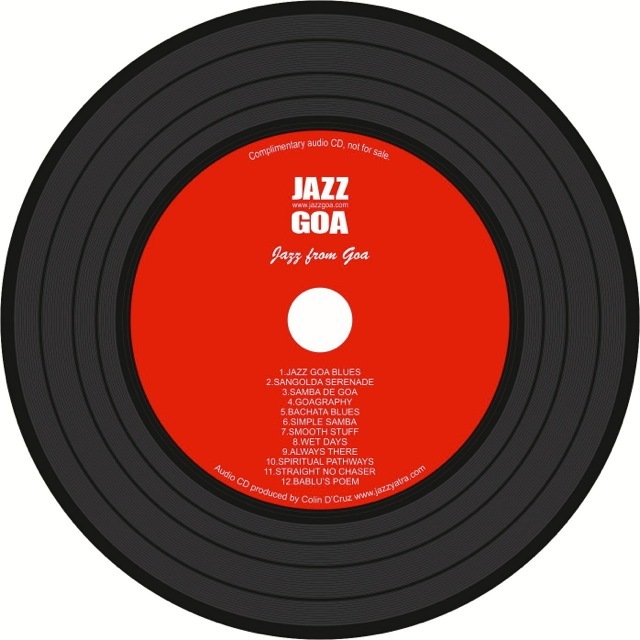 Jazz Goa is all about promoting Goa's immense music talent. Download some of it over here. Click on the artiste's name to know more about the artist. If there's a problem with the links above click on the one below.